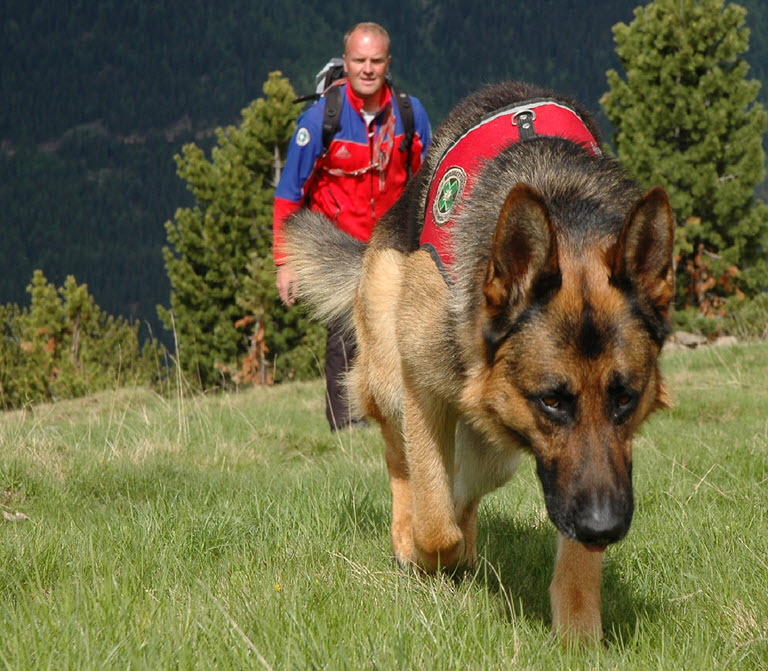 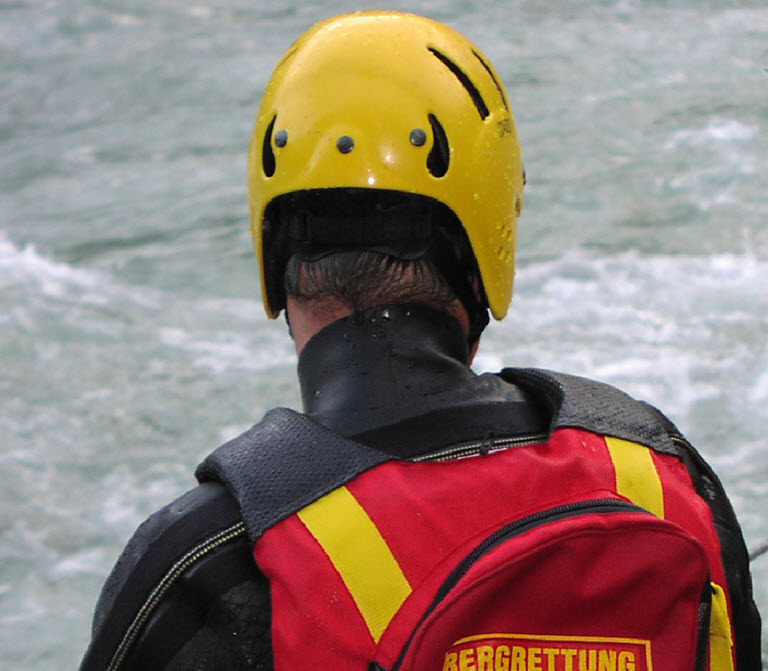 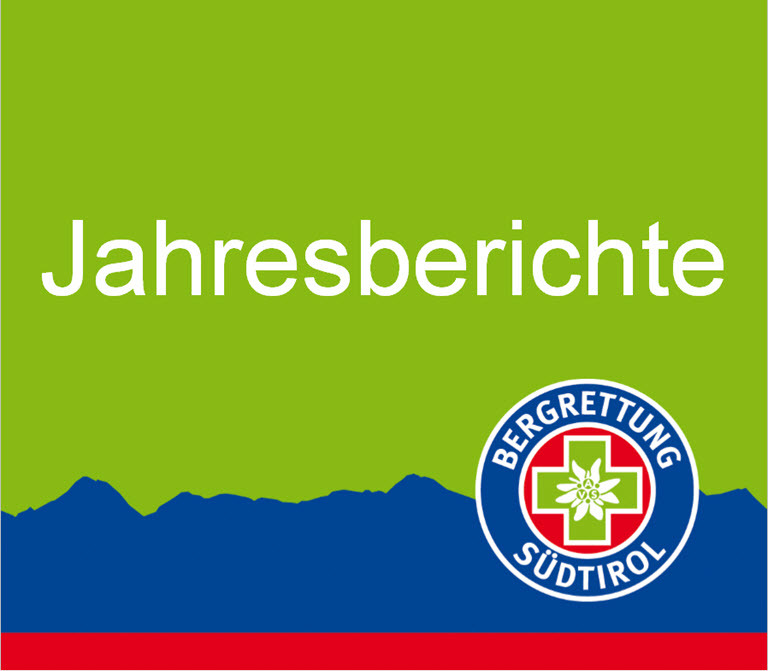 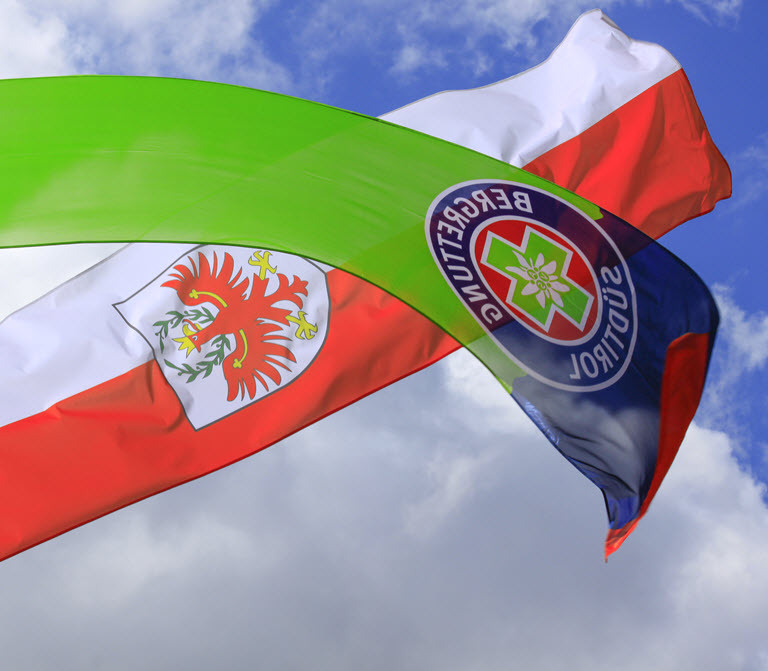 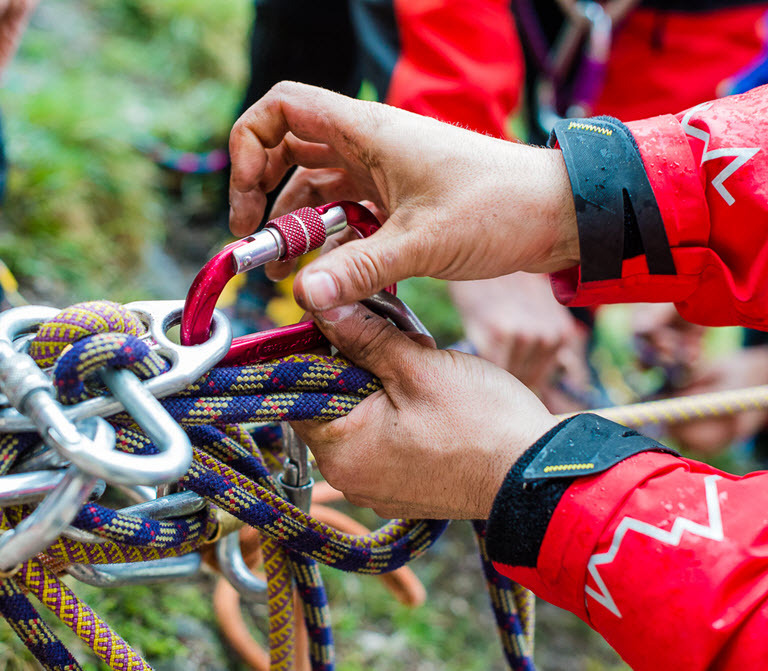 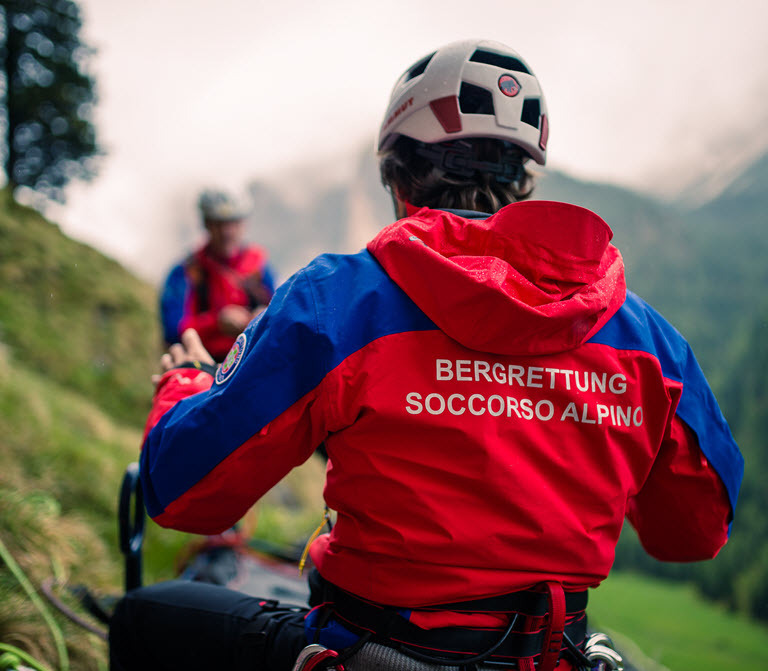 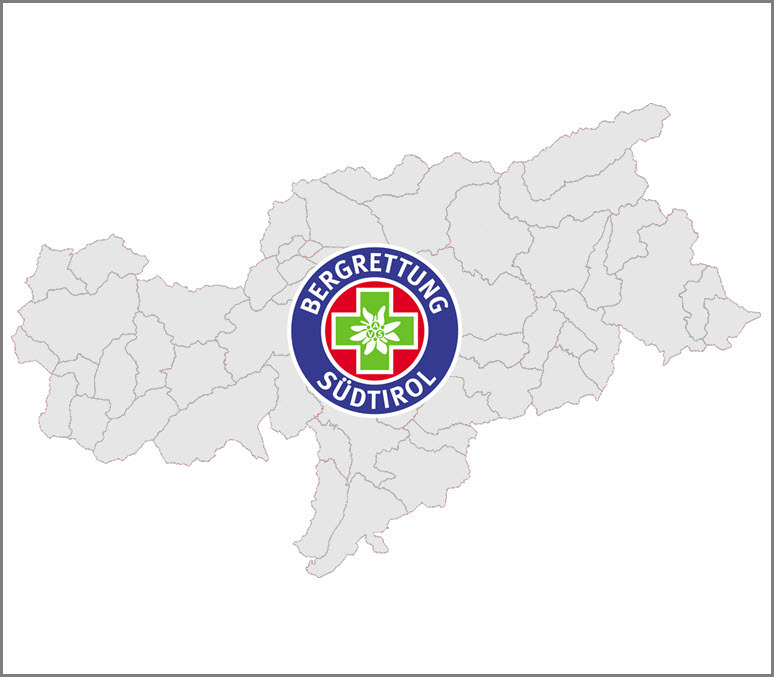 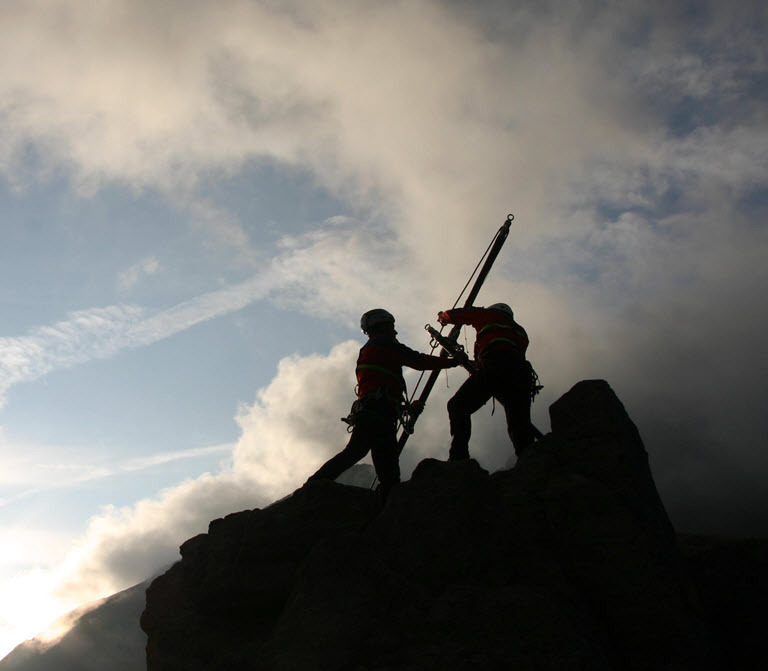 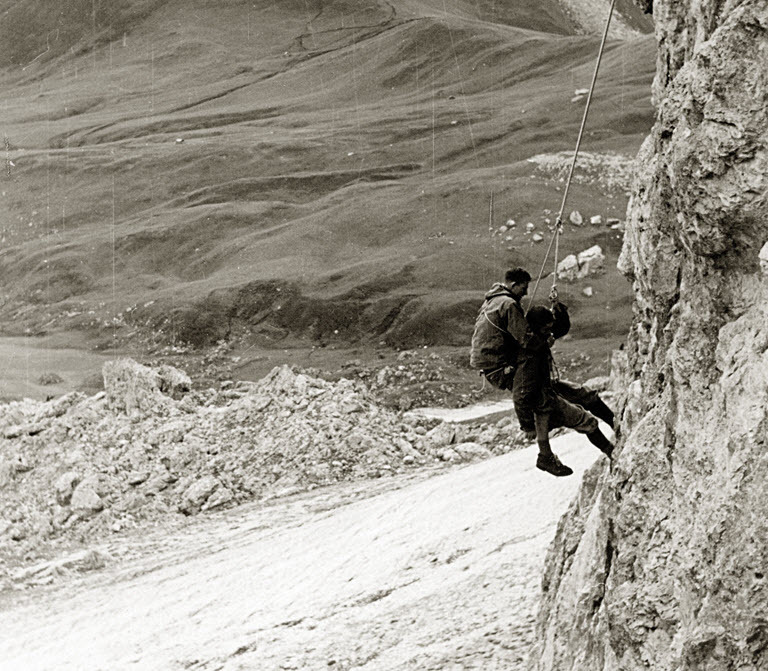 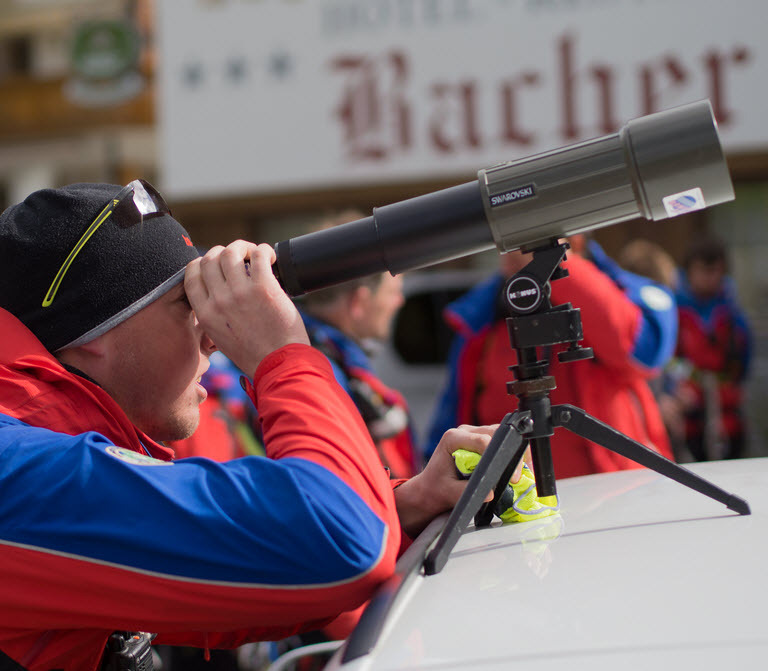 The Alpine Association of South Tyrol mountain rescue service has made it its business to also focus on accident prevention. 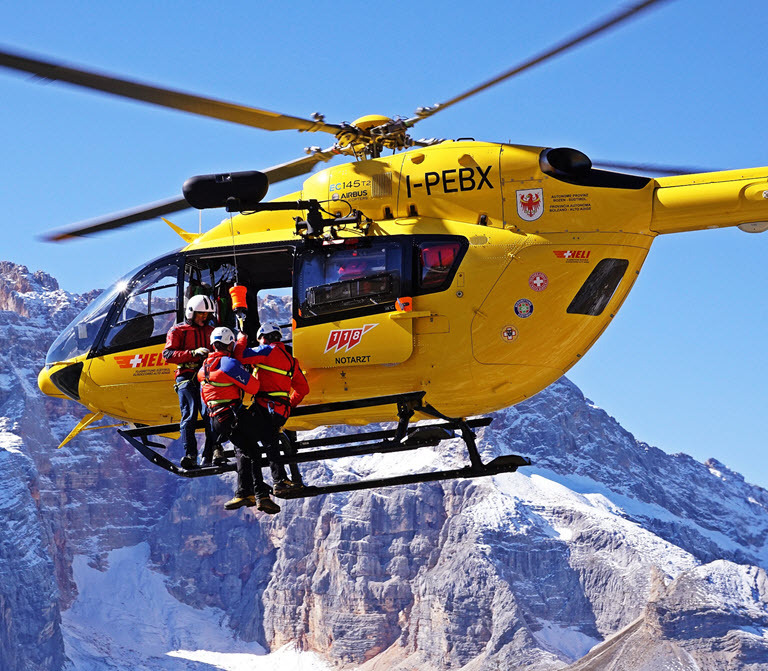 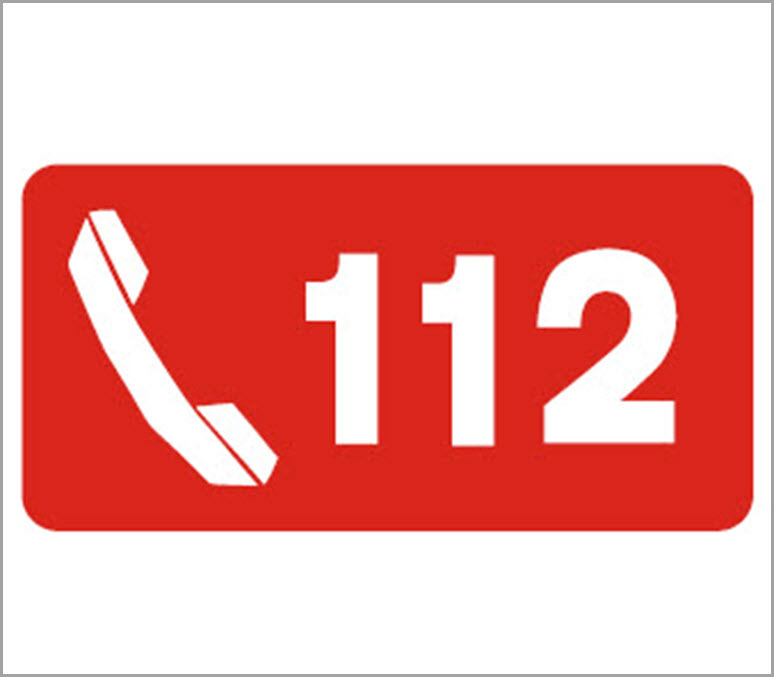 The mountain rescue stations in South Tyrol quietly carry out this task, which would normally be classed as a major logistical event. 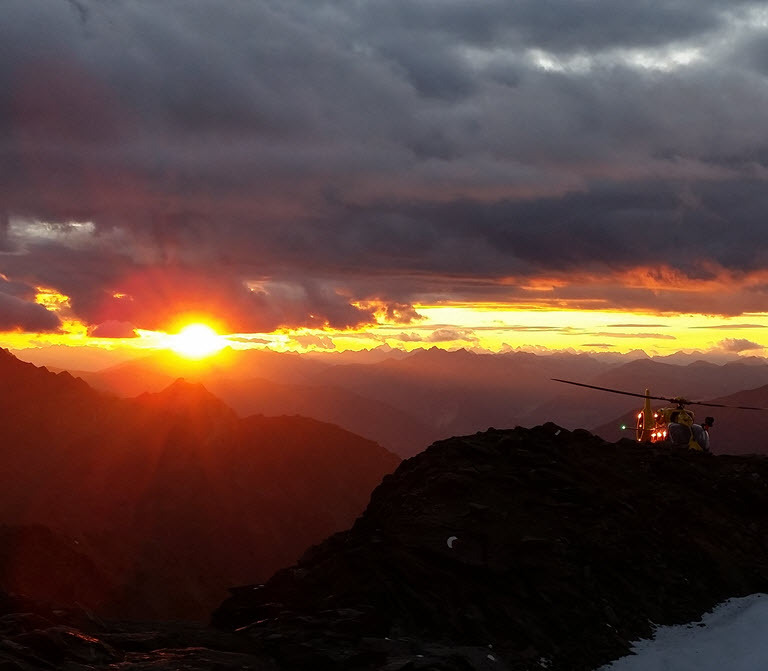 Every year, at the beginning of the winter, our mountain rescue stations organize various campaigns focused on safe winter mountain climbing. 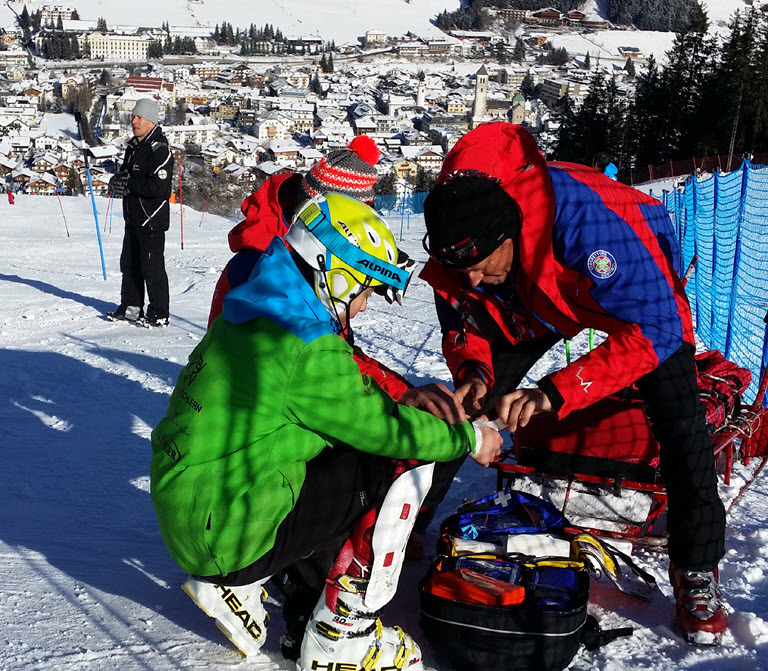 These events have also proven to be very popular with ski tours as well as with school classes. 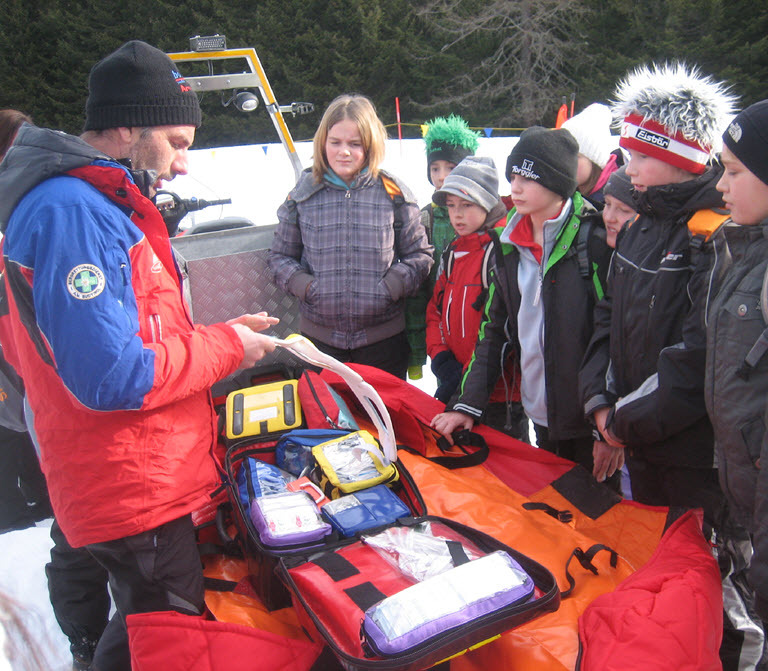 It is also rewarding for our mountain rescue workers when they see how children are inspired by the topic of mountain safety. 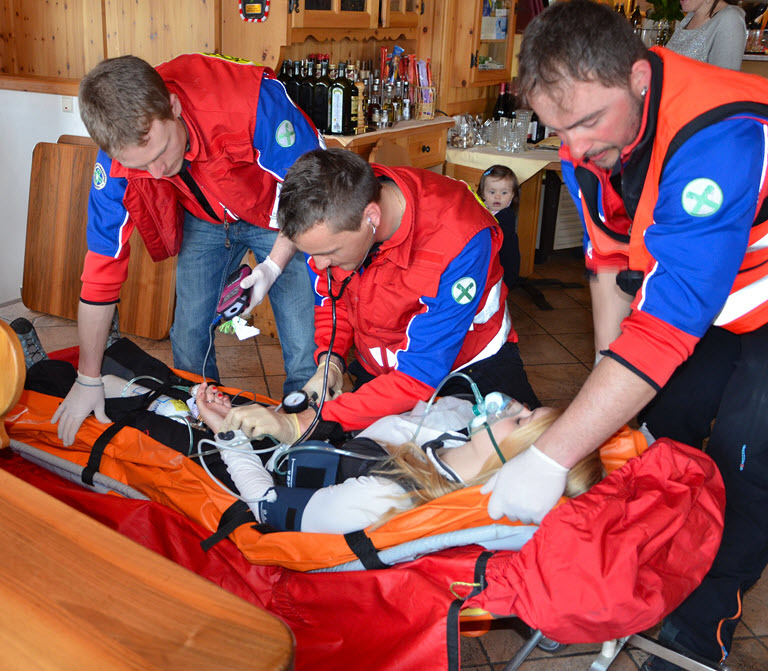 In the past few years, these seldom heard-of preparatory courses for ski tour groups have come to fruition. 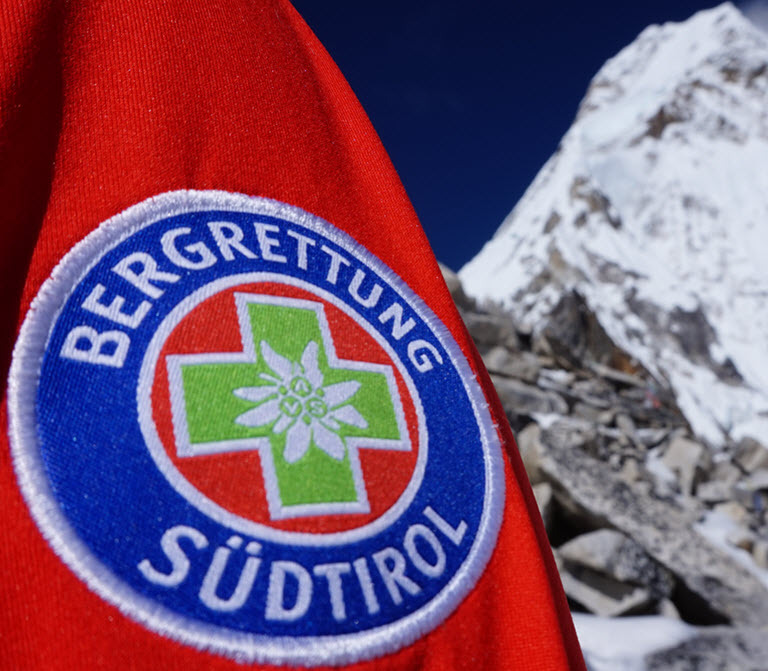 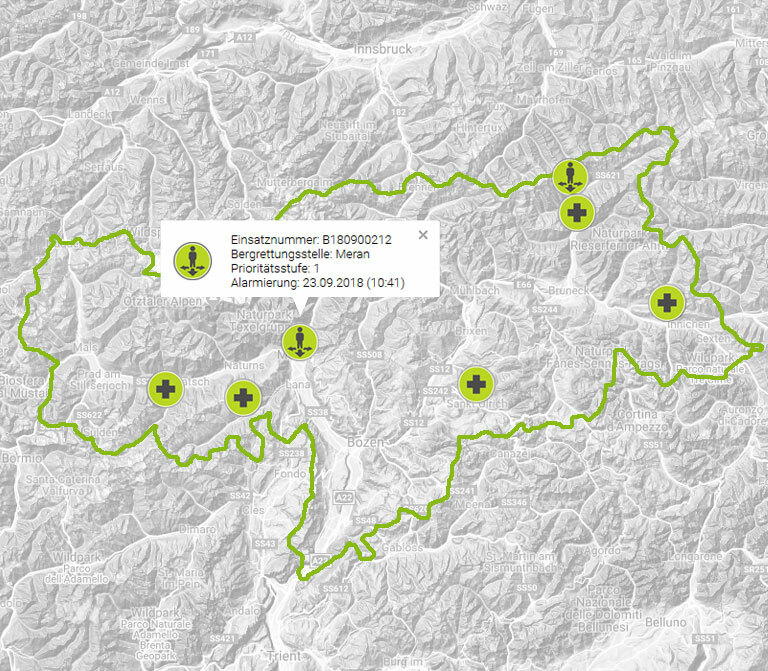 Over and over again, we have received welcome feedback from hikers, stating that thanks to the mountain rescue preparatory course, one of their friends was able to be rapidly discovered and rescued after being buried by an avalanche.